Be a part of creating healthy, sustainable communities in Honduras! Help us continue to support our global community! 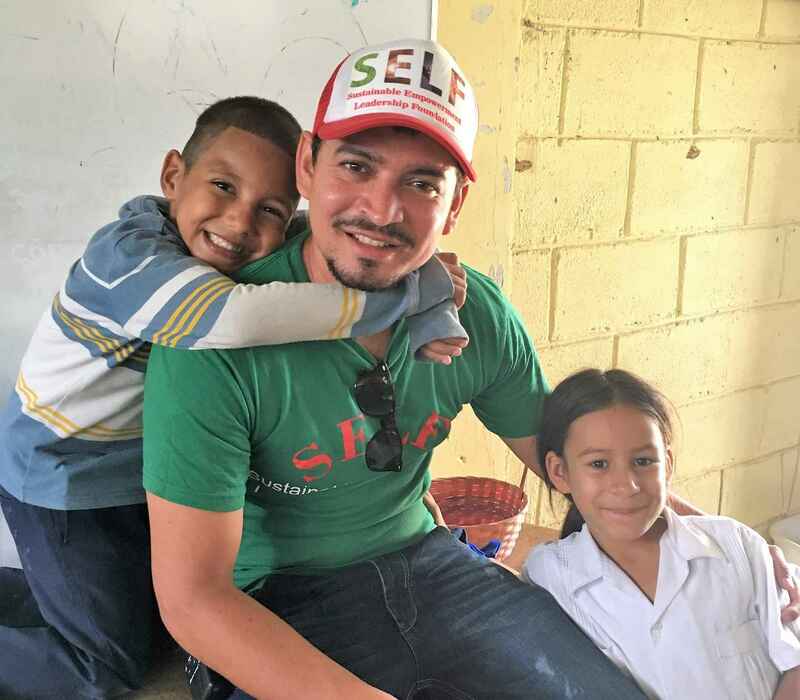 The SELF family is incredibly proud of our work providing healthcare, education and clean water for over 5,000 Honduran community partners over the last 2 years. Together, we are making a real difference in thousands of people's lives! David and Janiece Owens, Jen Cavalari's Mother and father in law have asked me to help. They are participating in the Honduras Brigade. Hello, we got a note from Brynne and Alex Cavalari, please keep us up to date with this ministry. brian@reedwards.com 925-366-1968 God Bless. In support of Dave Owens and his step-daughter, Jen Cavalari, when they make their trip to Honduras. Merry Christmas from Michael and Britt!